Hello September! 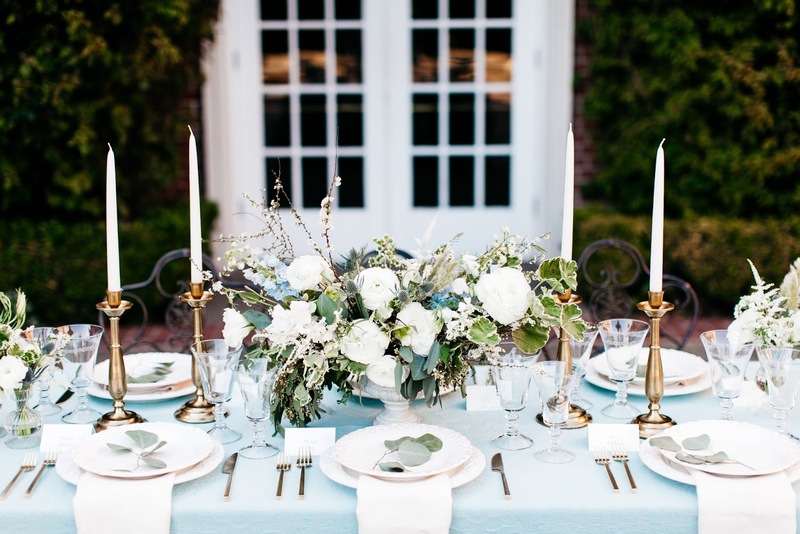 I'm excited to share a little interview I did with Borrowed and Blue, a locally-focused online wedding resource, that gives couples a little background into our event planning services. If you could possibly narrow it down, what would be your favorite moment of a wedding day? The ceremony. So much goes into planning a wedding and that moment is the reason why we do all of this work. It’s so special to see two people get married and hear them exchange vows. It can get pretty busy/crazy before the ceremony and that’s one of the moments of calm that I love. Top three pieces of advice for couples who just got engaged? 1. Enjoy the engagement time. Don’t rush to start planning. 2. Focus on what you want and not what you see online or on social media 3. Focus on each other during the wedding planning process and why you are doing all of this. 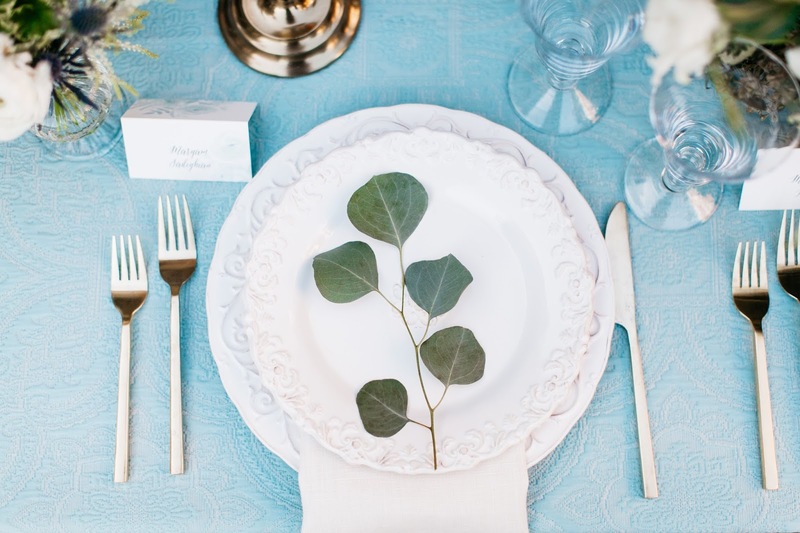 Most important detail of wedding decor? That’s a hard one. I would say floral centerpieces. They usually make a statement when it comes to wedding decor and if budget allows, I think it’s more worth it to spend money there when it comes to decor. Your thoughts on DIY weddings? DIY weddings are nice if it’s something the couple wants, but it can be more work/stress than one might think. I think there are parts of a wedding you can DIY (like paper goods, favors, things like that) but not everything where you hire people you know to service your wedding or make centerpieces. It ends up being more work for the client and less enjoyable during the planning process. Your favorite of all the San Francisco wedding venues? I love the Flood Mansion & Bently Reserve. The most important part of wedding planning? Enjoying it! It can be stressful at times, but that’s why hiring wedding professionals you trust can allow you to enjoy the wedding planning process and prevent you from getting so overwhelmed with the many details that go into planning. Our goal as planners is to ensure wedding planning is enjoyable for our clients so they sit back and not have to worry about anything during wedding planning and on their wedding day.